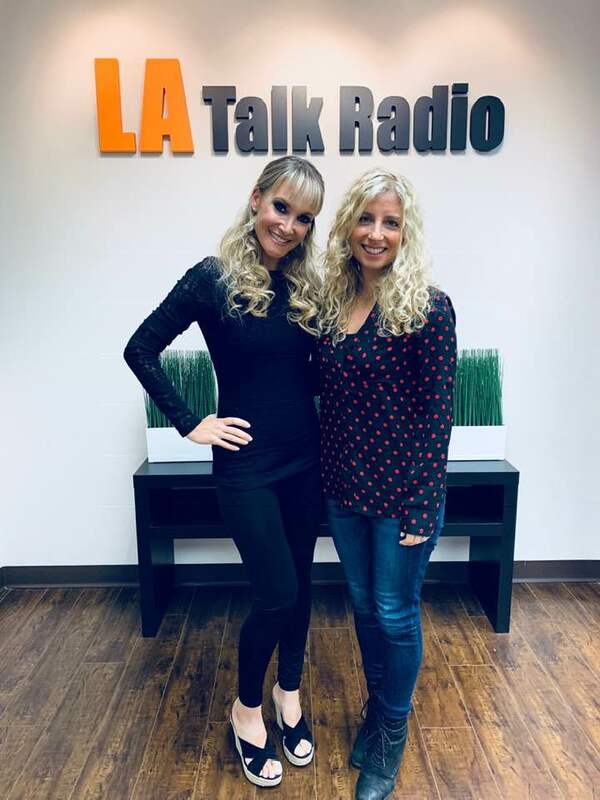 On this week’s episode of “Love Talk Live,” Life coach, Cass O’Neill talks about how to use your intuition when you’re struggling with whether or not to end a relationship and also how to be a fully expressed human being in order to have a successful relationship. Relationship therapist, Anita Chlipala talks all about infidelity- everything from how to avoid it to how to deal with it. Myths like “Once a cheater, always a cheater” are discussed as well! Tune in to hear the truth! 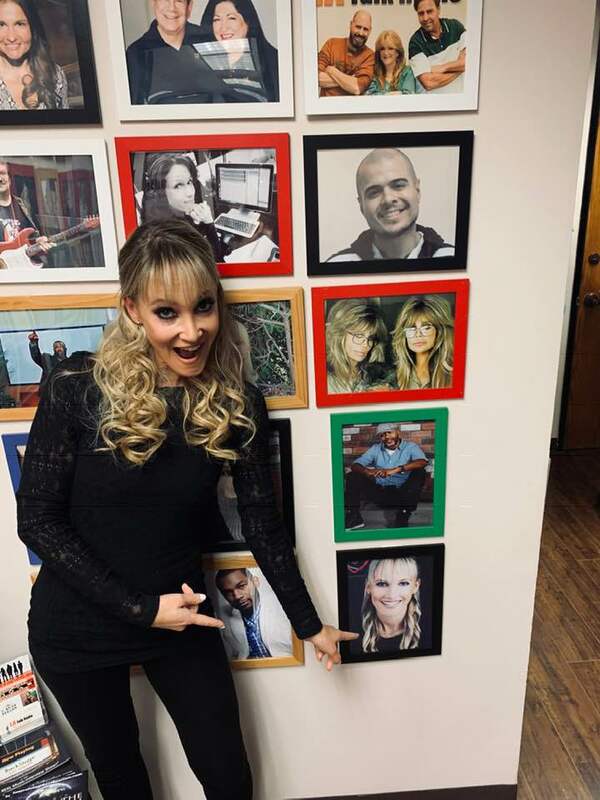 Jaime is a guest on Jason Levoy, “The Divorce Guy’s” podcast. 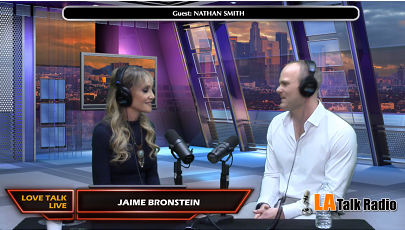 She is interviewed about the importance of having a coach or a therapist as you go through a divorce. 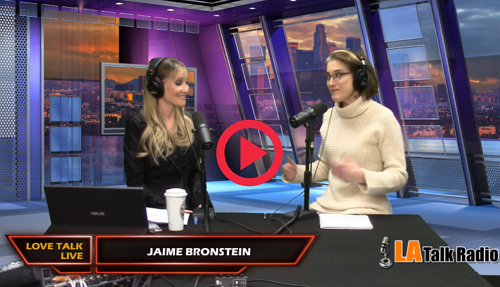 Jaime covers everything from contemplating a divorce, to navigating your way through it, to getting empowered to move on after one. 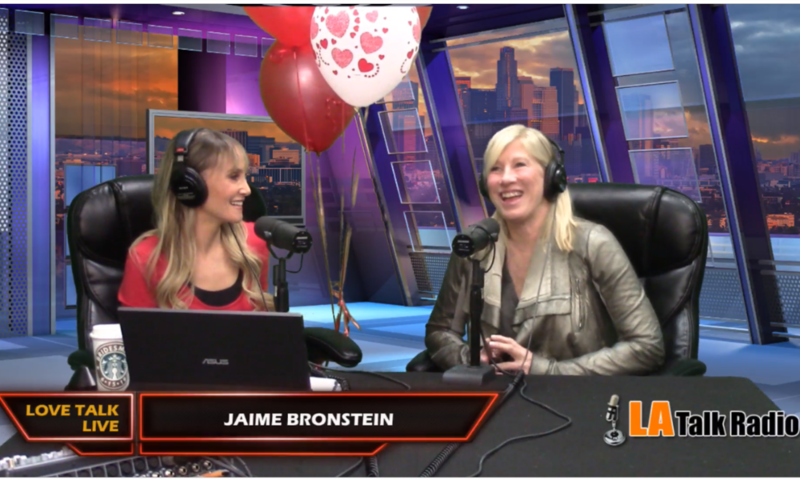 Jaime interviews internationally known Dr. Bonnie Goldstein about how to manage your emotions when you get upset in relationship and her husband Jan Goldstein talks about the romance stories in his novels. The couple reveals tactics they use to calm down when they are upset with one another. 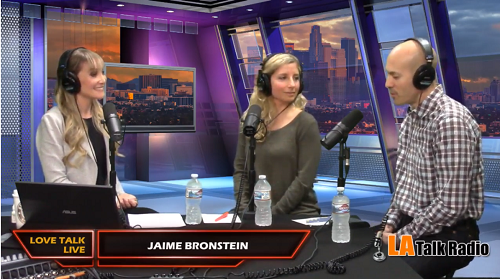 Today on “Love Talk Live”, Jaime interviews Michelle and Daniel Schnider about their love story. 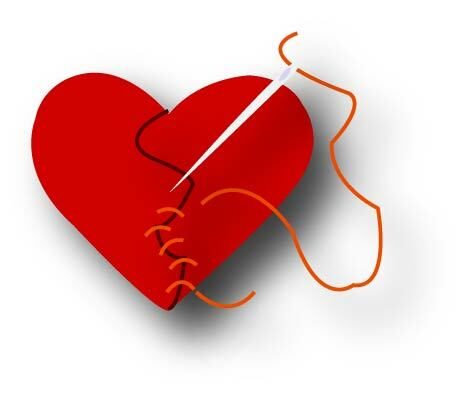 They discuss how to have a forever, authentic romantic relationship…. what it takes to form one and what it takes to sustain it. 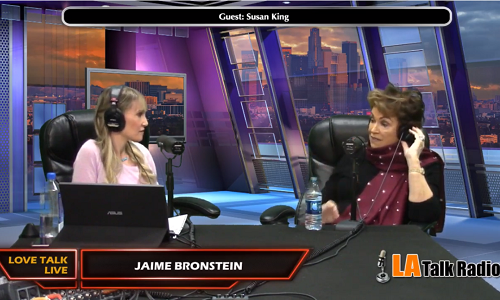 In this episode of “Love Talk Live” Jaime and her guests, intuitive Susan King and social work Danielle Tobias discuss how to manifest the right love for you. 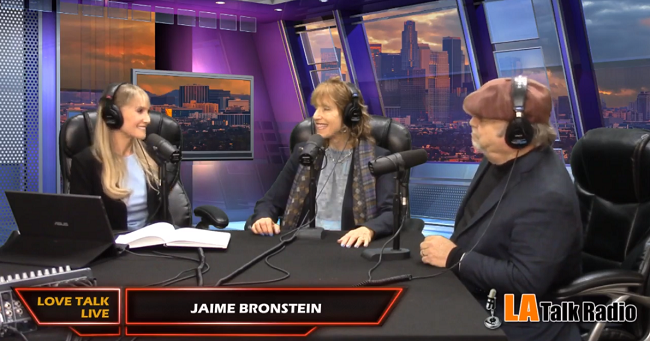 In this week’s episode, Jaime answers hew viewer’s relationship advice questions. 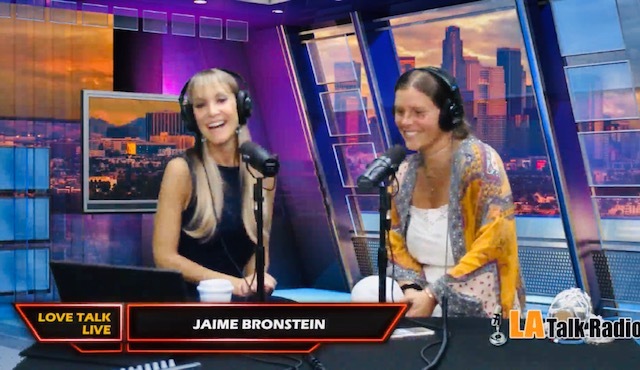 Join Jaime and her guests, Karen Scott Ozeri, and Courtney Palm will be discussing living in alignment, constantly creating the life you want to open space for the relationship you want and interviewing Courtney Palm about her book “Kissing Frogs” and what she has learned about dating, and finding her forever love! Learn how hormones can affect our relationships and how to be efficient and successful using online dating apps. Topics include: Getting into the dating world after a breakup or divorce and The Top Dos and Don’ts of dating. 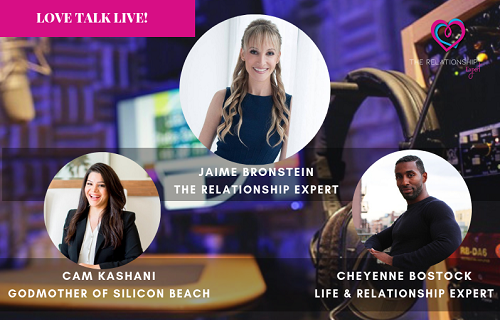 Topics include: How our relationship with yourself directly affects our relationships with others and how women understand how and why men operate the way they do.